Marketing and branding is essential in such a crowded online marketplace. At Innovative, we’re experts at hooking prospective customers, showcasing your product to its full potential and making sure conversion rates go through the roof. We make your products and services come alive, captivating your target market and turning them from potential leads into loyal customers. Ideas are the lifeblood of our agency. They’re the rocket fuel in all of our projects. But ideas don’t build campaigns – strategy does. Our unique blend of strategic planning and creative flair brings out the best of your brand and puts it on a pedestal for all to admire. We know that you know how important branding and marketing is for your business. So let us tell you what you’ll get when you work with Innovative, Southampton. At Innovative, we have a core group of design gurus that can come up with logos and branding for pretty much any product or service. Whether you’re targeting preteens or pensions, lawyers or lorry drivers, our design experts have the knowledge, the experience and the creative spark that will breathe life into any brand, old or new. 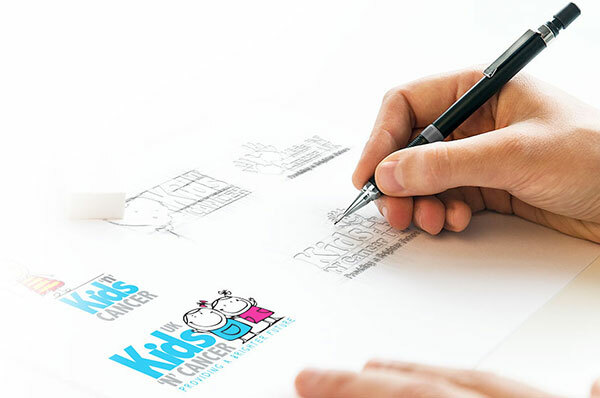 Call us today on 01794 399 800 to find out more about our logo design and brand identity packages. We can also print your new stationery along with luxurious 400 to 600 gsm business cards. If you need to give your advertising materials a little pizzazz, we’re here to help. At Innovative, Southampton, we pride ourselves on our fierce and unforgettable creative ideas, and we can translate them into dynamic advertising materials for your campaign. Whether you need us to put together a poster or a brochure that will showcase your product in its best light, or whether you have something a little more modern in mind, we can leverage your ideas and create the marketing materials that your brand deserves. Billions of emails are sent and received every day across the world – we know it’s a tough job to make yours stand out! But with branding and marketing specialists on board and a wealth of experience behind us, we can create newsletters and email messages that really pack a punch. 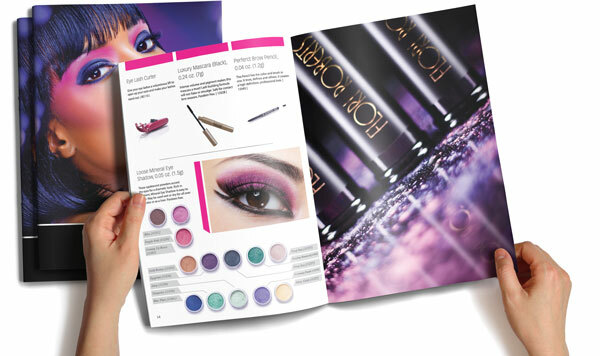 Whether you’re launching a new product, kickstarting a new campaign or opening a new premises, our slick, stylish newsletters get the point across whilst effortlessly emphasising your brand. Innovative has played a critical role in supporting me in establishing my new consultancy business. Not only has Ben Hewson gone more than the extra mile with his support, advice and assistance on all my IT needs, but he and his team have shown vision, imagination and lateral thought in designing the Strategia Worldwide Ltd logo, letter heads and business cards. Add to that sophisticated web design and you have, very definitely, a consultancy based on true innovation. I owe Innovative a great deal and I cannot recommend them highly enough.